More than a thousand products for the commercial and industrial refrigeration. 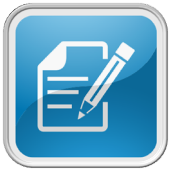 Online cooling calculator for cold rooms and refrigeration equipment. Cooling production system designed for air-conditioning and cooling of supermarkets. Our dedication to service, your main value. Refrigeration + Air conditioning+ Heating for supermarkets. 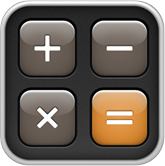 Refrigeration calculator for cold room sizing and selection of cooling units. 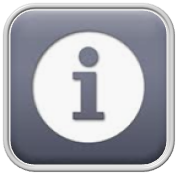 Register your INTARCON unit to validate warranty. Contact us for further information or support. Comercial and industrial refrigeration units. Equipos de refrigeración gama comercial e industrial. Edición 2018. 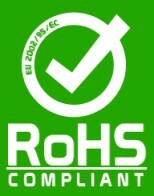 Commercial and industrial refrigeration units - R404A. 2019 Edition. Commercial and industrial refrigeration units. 2018 Edition. An ecological refrigerant. Probably the most economical and efficient alternative for new refrigeration installations in industry. 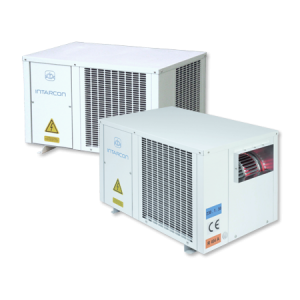 DX compact air condensation units and DX refrigeration plants.